NCsoft®, the worlds premier publisher and developer of massively multiplayer online games (MMOs), today announced a partnership with TransGaming, Inc. (TSX-V: TNG) to bring their award-winning City of Heroes® franchise to the Apple® Macintosh®. The game has been enabled for the Mac by TransGaming, a leading developer of portability technologies for the electronic entertainment industry. City of Heroes for Mac will be available for public beta testing with the release of the games thirteenth expansion, Issue 13: Power and Responsibility later this fall. The official launch will occur pre-holiday this year with a special digital-only Mac edition of City of Heroes, available across all NCsoft West consumer territories. 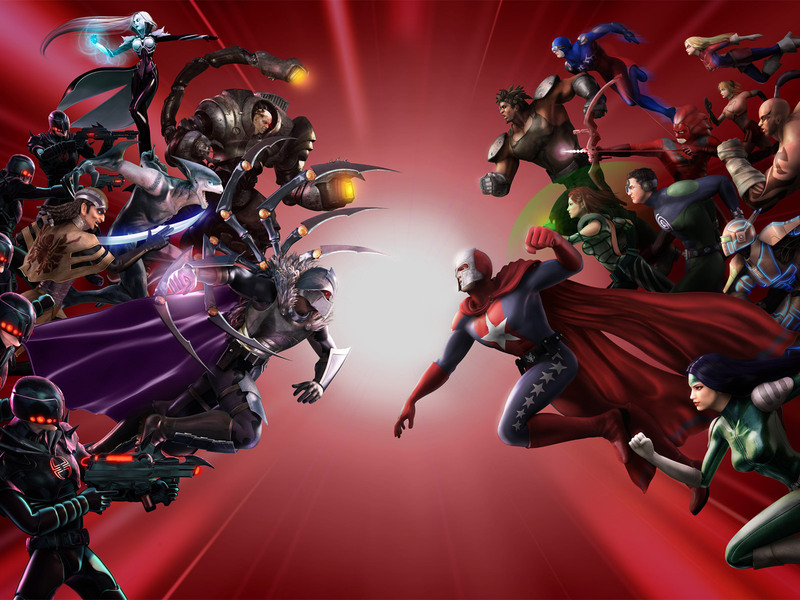 In City of Heroes, the most popular comic book inspired MMO on the market, players craft their hero or villain identities and join millions of other player created characters in a constantly expanding universe. Unparalleled character customization is a hallmark of the City of Heroes franchise. Players can choose from hundreds of different powers and thousands of costume options, resulting in near limitless personalization. Players may go it alone or band together with others in super groups. 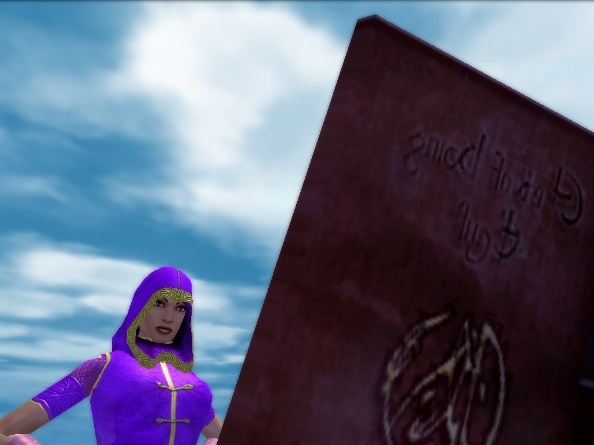 The City of Heroes Mac Special Edition digital product will be sold at the PlayNC store and at GameTree Online. City of Heroes is rated “T” for Teen.